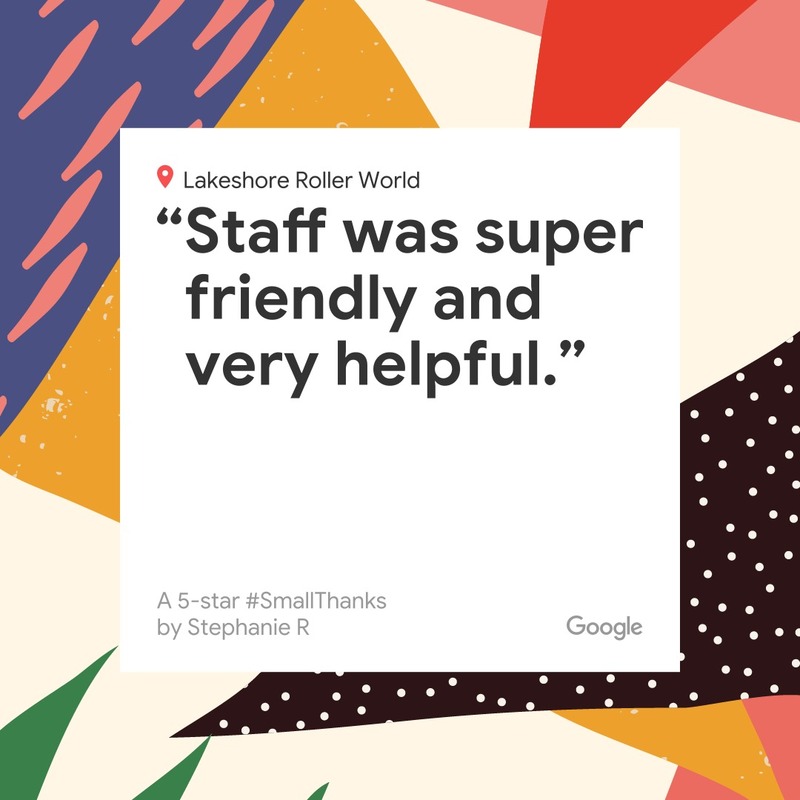 Thanks for choosing Lakeshore Roller World. Your minimum required “private party” deposit is $75.00 You may choose to pay a higher amount. (If you want to book a “public party”, please select “Book Your Party” from our main menu.” Your deposit will be subtracted from your party balance. Balance is due in full before or at scheduled event. 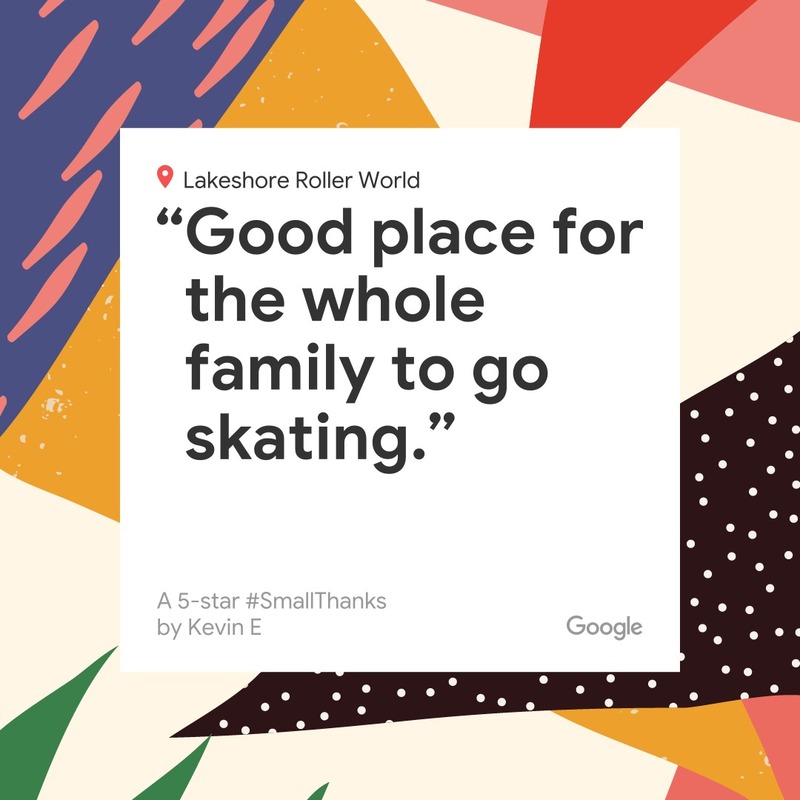 If you make a payment and your private party or event has not been confirmed with Lakeshore Roller booking staff, availability is not guaranteed. 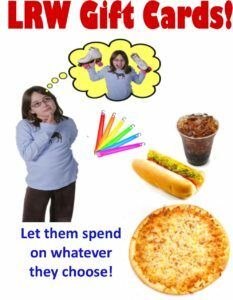 Please click or copy and pasted the link below into your browser to make a payment for private party or event. 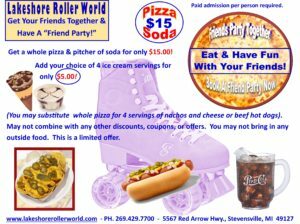 Thanks for choosing Lakeshore Roller World, 5567 Red Arrow Hwy., Stevensville, MI 49127. Ph. 269.429.7700.